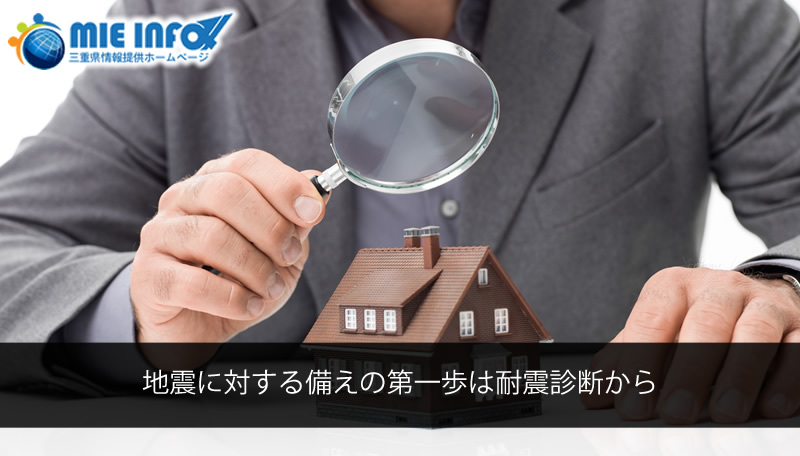 In the prefecture and municipal town, “earthquake-proof diagnosis” which can know how to secure houses against earthquake is carried out free of charge. After diagnosis, subsidies will be issued when carrying out reinforcement works etc. if meeting certain conditions. Take advantage of the system and this opportunity to work on earthquake proofing your house and protect yourself and those around you. Support up to ¥160.000 for reinforced design after meeting certain requirements. Support up to ¥1,1 million for reinforcement works after meeting certain requirements. *The system varies depending on the city. If you would like to know more about free seismic diagnosis and subsidy system, please contact your city/town office.